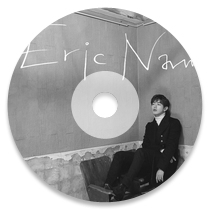 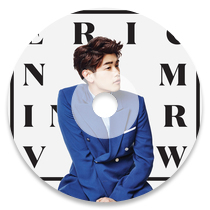 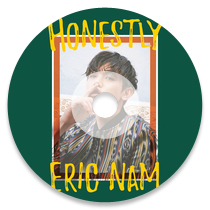 Eric Nam is a male singer-songwriter and TV personality well known for his sweet voice and approachable character, being one of the most looked-for figures in 2016. 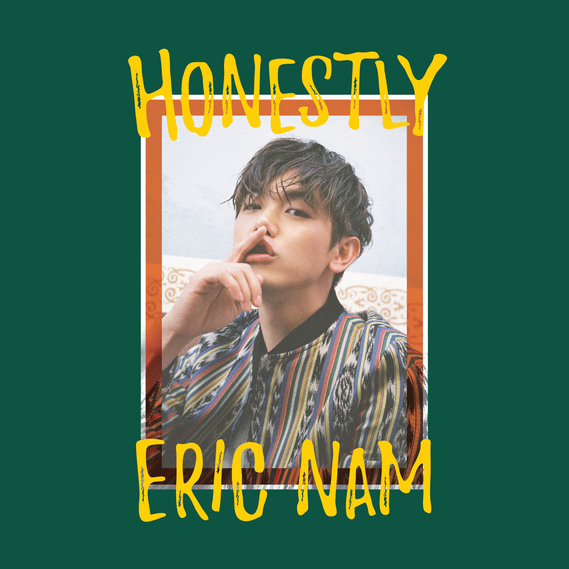 Debuted in 2013 with an EP contained the lead single “Heaven’s Door”, Eric Nam established himself as a prominent male singer by continuously releasing singles “Melt My Heart” and “I'm OK”. 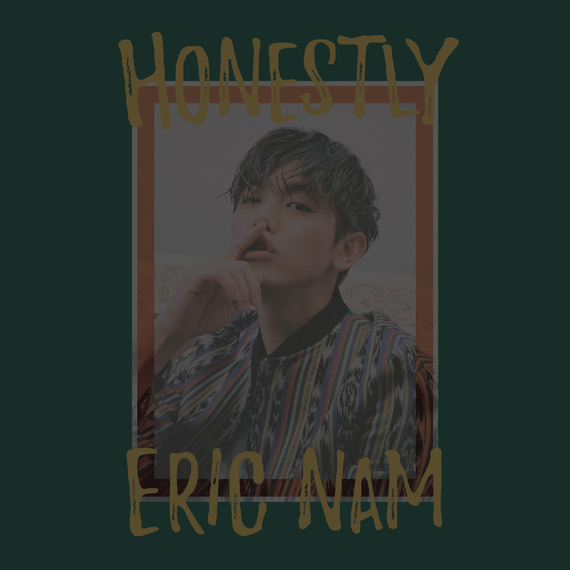 Eric Nam recently released his well-received second EP Interview with the title track “Good For You” and summer single “Can’t Help Myself”.